Due to pressure under the earth’s surface, underground water sometimes erupts out of the ground. This is Spring Water. Springs are often sources of streams and can even form mighty rivers! Although naturally rich in minerals, spring water is at times purified before consumption, to remove external contaminants. Contaminating substances have been found during testing of some spring water, so you need to choose your spring water provider carefully. Aquifer Water originates underground, with water naturally filtered and stored underneath layers and layers of rocks and soil. This water usually has a higher mineral and salt content due to being filtered and enriched by nature. These water sources are usually undiscovered for centuries, since they are undetectable to the untrained seeker. Once discovered, aquifer water is obtained by boring into the ground and extracting it through a pipe or a well. 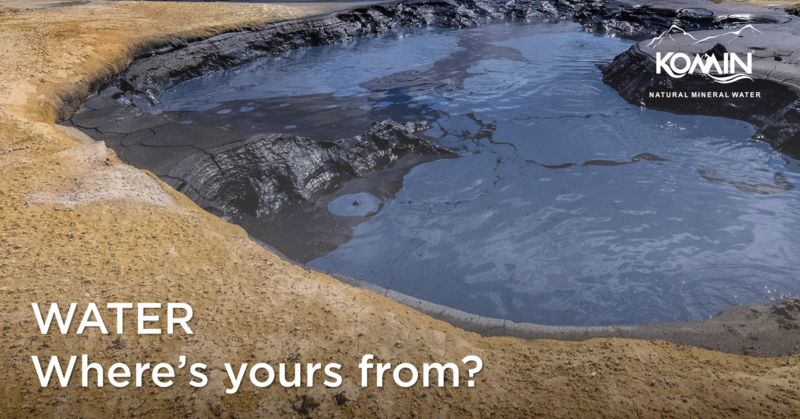 This water usually does not have the contaminants and foreign particles that spring water tends to have, since it erupts out of the earth’s surface onto rocks and sand particles. Rivers are watercourses that are usually freshwater, and that flow over a substantial length. River water can vary in composition, nature and purity based on the point of sample collection. River water is largely consumed for drinking purposes after being brought to and stored in dams and reservoirs, following rigorous purification. Sea or ocean water covers 70% of the earth’s surface. Sea water is saltwater, now more and more contaminated, and is not potable for human beings. In fact, it can be extremely detrimental to your health, if consumed. Purified Water could have originated at any of the above sources. This water is adequately filtered, cleansed and made fit for human consumption. At times, this water is purified several times over. It is usually purified before it even gets to you by city authorities, and then purified in households using home filtration methods such as reverse osmosis. All the above sources of water could possibly have essential minerals naturally present in varying amounts. While a low mineral content could leave your body wanting, a mineral content that is too high, could also be harmful. Water with just the right levels of minerals is the best for you to consume. However, for water to be at its healthiest, just having a high mineral content is not enough. There are pH values and other dissolved solids, such as carbonates and chlorides, that must be taken into consideration. Ideal drinking water should be enriched with minerals and dissolved solids and should have a pH value leaning more towards alkalinity. Aquifer water and spring water are the most likely source for this balanced, mineral-rich water – natural mineral water. While choosing drinking water for you and your family, be aware of its source, history, nature, and composition. Brands today are making natural mineral water easily accessible to you and are happy to tell you about their source. Komin for example, brings you natural mineral water to us from the ancient aquifers of the mystical Sahyadris of the Western Ghats! So, it’s time that we make the decision to drink natural and drink healthy! Previous PostPrevious You Can Be Anything… If You’re Hydrated!